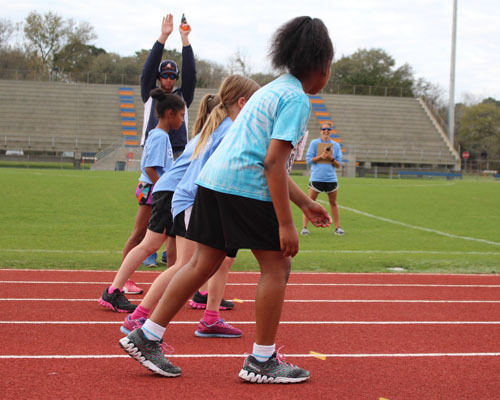 Congratulations to all participants of our 2019 City of Charleston Track & Field Games! We hope you had a blast and we will see you next year. 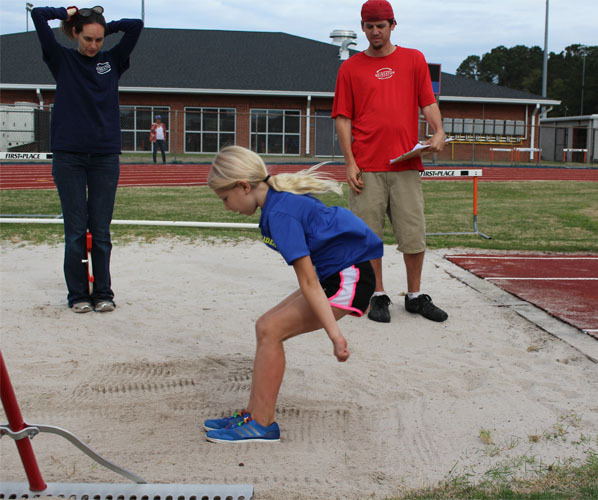 Please contact Rachel Marchant, West Ashley Youth Sports Coordinator for more information!